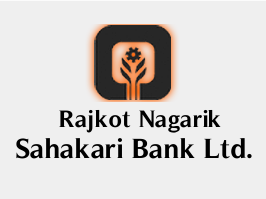 Rajkot Nagarik Sahakari Bank Ltd. Recruitment 2017 | Branch Manager Post : Rajkot Nagarik Sahakari Bank Ltd. (RNSB) has published Recruitment notifications for below mentioned Posts 2017. More information please read below mention officially notifications carefully. Educational Qualification: First Class Graduate (Except Arts). Higher Qualification i.e. 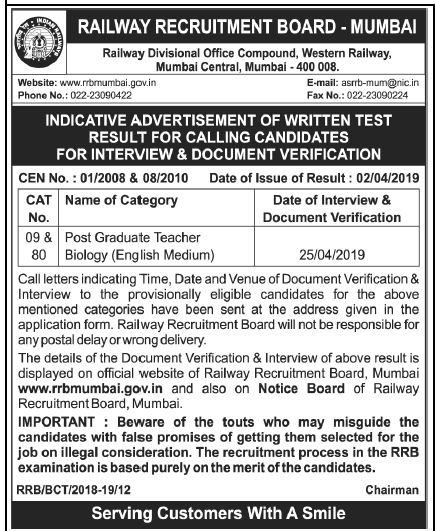 Post Graduation, CA degree , JAIIB/ CAIIB certificate will be preferred. More information please read below mention officially notifications carefully.